The Supreme Court on Friday stayed the Uttarakhand High Court order declaring the rivers Ganga and Yamuna as having the status of a legal person with all corresponding rights, duties and liabilities of a living person. It had, therefore, declared the Director of NAMAMI Gange, the Chief Secretary of the State of Uttarakhand and the Advocate General of the State of Uttarakhand as persons in loco parentis, as the human face to protect, conserve and preserve the rivers and their tributaries. The Centre had soon after approached the Apex Court, citing administrative problems. 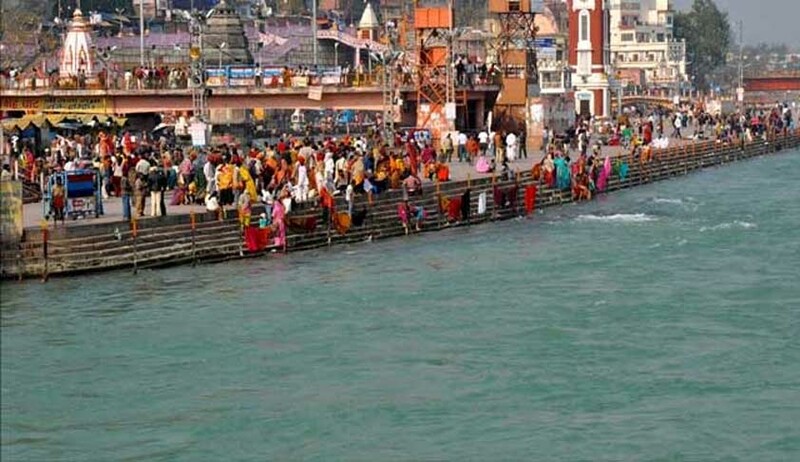 “The High Court order of March 20 which stated that the Chief Secretary and the Advocate General would act as the legal parents of the Ganga and Yamuna rivers,” Uttarakhand Minister and State Government spokesperson Madan Kaushik had said. Since the matter of cleaning the Ganga is not just restricted to Uttarakhand, as it also flows through West Bengal, how could the Chief Secretary and the Advocate General tackle all the issues related to the river, he asked.